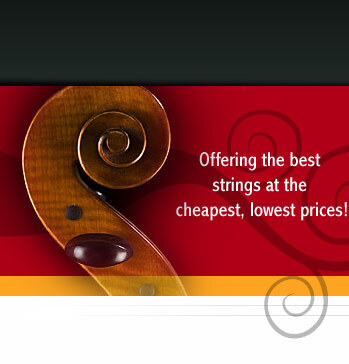 We are often asked here at Cello-Strings.com if we can help our customers locate a good cello teacher in their own locale or area. We're happy to let you know that we are in the process of putting together a nice cello teacher data base and need your help! With thousands of people coming on our site, it's a great opportunity to let your local community know about you and the kinds of cello teaching that you do. There's a great need for a good, reliable source. First, we will go by the state, then the city or town that you teach in, and even the subdivision. You have no idea how big a difference that can be for parents and students, where driving time can make such a difference. So please, send us your information. Example: In order to help you do your own profile, we made up a fictitious one here so that you can use as a model and see how we will be posting these. The state comes first, then the city, name, email, phone and brief background. (We really mean...."brief!") We will place your post in the correct state and city for you. Phoenix, (Ahwatukee area), Steve Ma, stevemaATaol.com, 480-123-1234, (Phoenix Philharmonic) 15 years + teaching. Beginners to Advanced (college age). Phoenix, (Ahwatukee area), Steve Ma, stevemaATaol.com, 480-123-1234, (BM '94 ASU) teaching beginners to intermediate children and adults (teaching 17+ years). Here's a couple of explanations to again help write understand write a good post. Leave the @ sign out of the email address and where it would normally be, include the AT instead. We explain to our customers that the reason for that is to keep spammers from getting their hands on your email address. (They will be reminded to replace the @ sign again). Also, while you don't need to post both your email AND your phone, it helps, so to you on that one. Also, no need to advertise or "sell" anything. Prospective students or their parents will call you, then you can tell them all about yourself and how you charge for lessons. Want to post now? Please try and use the format that we showed you above. We wrote (Phoenix Philharmonic) in Steve's fictitious post, but if you play in any orchestra, say so! Also, if you teach in a public school or college....say so! One last thing...we cannot offer or promote any one teacher here because we're doing this as a community service and to help people find a good teacher. 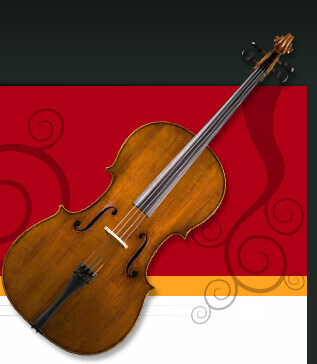 If you are an experienced teacher, please email us your posting (Post: Cello Teachers Directory). If you are a college student and you have experience teaching now, you can leave a post here, but also say, ('Junior, ASU music major) or whatever so that they can get an idea. We hope to show and list teachers all over the planet.